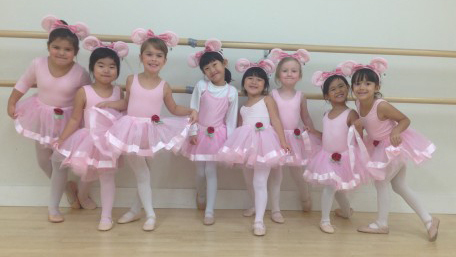 At Brandon School of Dance, we strive to recognize each student individually and therefore maintain small class sizes. Our school is dedicated to providing serious dance training in a fun, open environment both inside and outside of the studio. Our students have the opportunity to take part in workshops, summer sessions, perform in ensemble productions, festivals and a year-end show. Our studios are conveniently located at 126 – 10th Street in downtown Brandon, Manitoba. Our small class sizes give your child the advantage! Are you wanting to try something new? We are now accepting registrations for classes for the fall of 2018. New students are always welcome throughout the year! Drop by to register or to see our beautiful facilities! Pictures and DVD’s from the year end recital can be picked up at the studio!